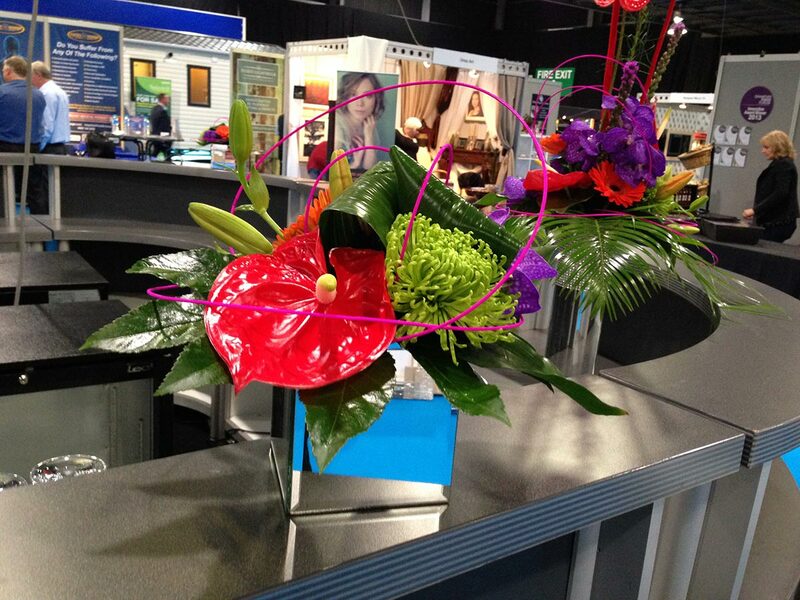 Flowers are a great way to brighten up the work place, show attention to detail and make people feel welcome. 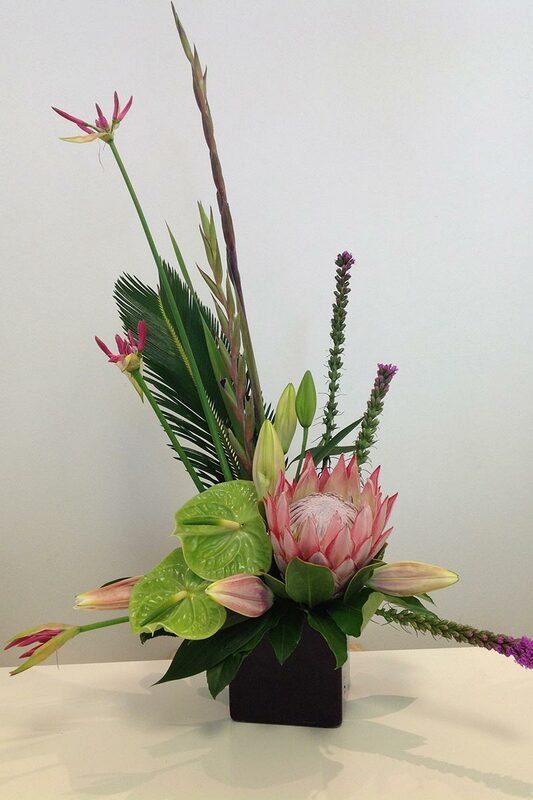 At Isla Duncan Florist, the team work regularly with corporate clients to provide arrangements for everything from office receptions to banquet halls, beauty salons, bars, hotels and restaurants. 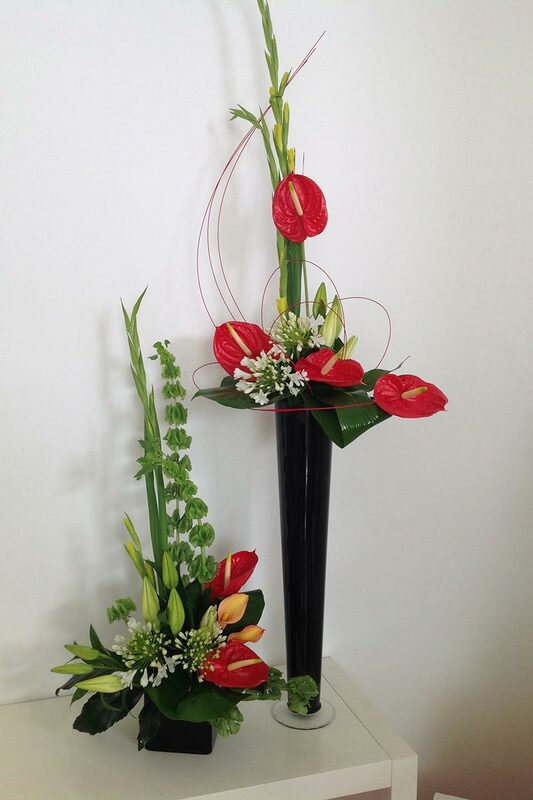 Contracts are undertaken on a one off, ad-hoc or regular basis, with delivery provided. 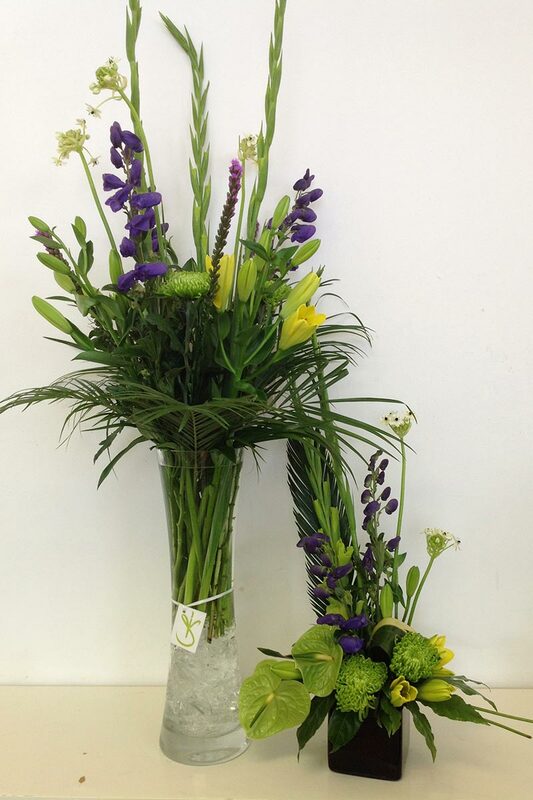 Vases can be supplied, or we can work with your existing stock should you choose. For more information on our corporate services please contact Isla here here. I have known Isla for a number of years now, both in a professional and social capacity. Her work ethic, attention to detail and ability to connect to her clients are incredible qualities and she goes out of her way to ensure complete satisfaction in her work.